The BEST Program accepts students in the 4th through 8th grades at time of audition. 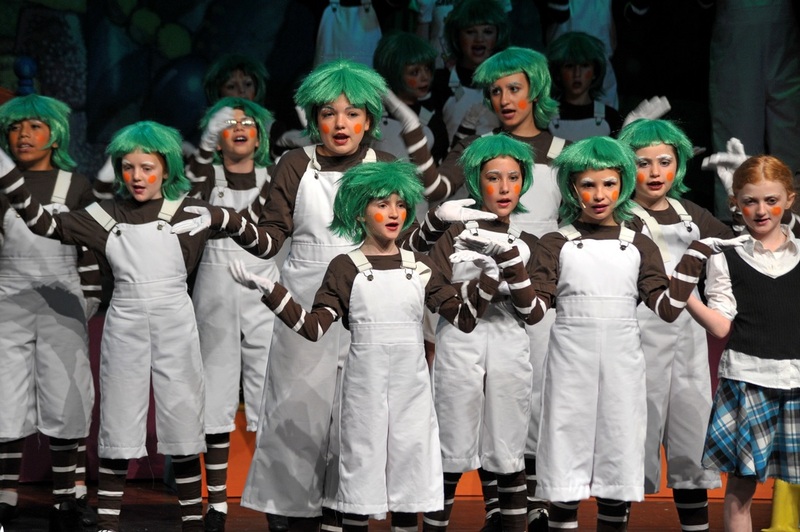 The program focuses on acting, singing, and dance training, while rehearsing a full length or junior-version musical production. Professional designers create the scenic, costume, and lighting elements to put students in a real-world production. Three weeks of rehearsing choreography, singing, and acting bring the show to life, with two final performances, open to the public, in the Fogelberg Performing Arts Center at Burlington High School. Through the rehearsal process, students develop valuable performance skills and understand the hard work to bring their characters and the show from script to stage. Students CURRENTLY in Grades 4 through 8 are allowed to audition. Prior experience is not required, but students should have a strong interest in theatre, music, or dance. Auditioning does not guarantee a role in the program. Though we will do our best to accommodate all students, we must limit the number of participants to provide a positive experience. Students currently in Grades 1 through 5 can participate in one or all of our Workshop weeks - there is a different form for Workshop registration that can be found in the section below. The 2019 show is Frozen, Jr.
BEST has a training program for novice students in grades 1-5 to provide a foundation in the performing arts. The BEST Workshop provides an opportunity for its students to focus on performance skills that encourage self-esteem and build self-confidence. Students are taught voice, acting, and dance skills, working on monologues, audition prep, and imagination games. The BEST Workshop is taught at the Fogelberg Performing Arts Center at Burlington High School. There will be two workshops, each one-week long. Each workshop will have a mini-performance at the end of the week. Your child can participate in one or both weeks. The Workshop is open to students currently in Grades 1 through 5. Register for the workshop using this form: Workshop Registration Form. The workshop will run 8:30 am-1:30 pm. Tuition is $180 per week. Week 2 is, Monday July 15-19. Extended day care is available each day from 1:30 - 2:30 for an additional $40 / week. If you have any questions, please email info@burlingtontheatre.com.